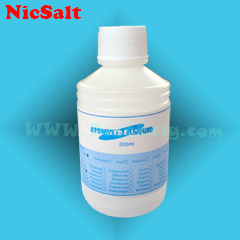 Nicotine salt is the form of nicotine found in tobacco leaves. 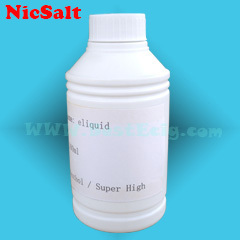 Unlike the nicotine ordinarily used in e-liquid, these salts aren’t just nicotine; they’re compounds containing nicotine and another organic components, allows you to increase the amount of nicotine in e-liquid without increasing throat hit, vaping will be more comfortable and satisfactory. 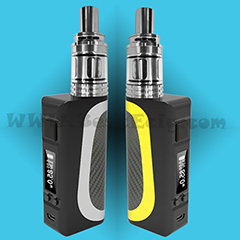 * Tips: all of our flavors are purified from the natural plants, NOT use the artificial flavors; And we adopt medical grade high quality nicotine salt, NOT cheap nicotine salt. 1. 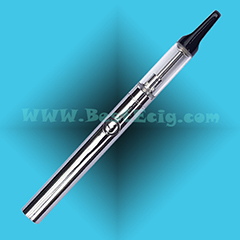 The composition of E-Liquid ( Atomized Liquid): 100%PG Propylene Glycol, or 50%VG Vegetable Glycerin/50%PG Propylene Glycol mix), pure water, glycerol, tobacco flavor, nicotine(from tobacco leaf)，and so on. 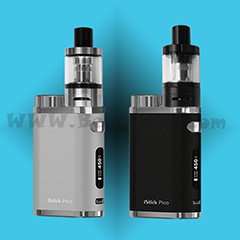 For details of VG, PG and VG/PG e-liquid, please click What's the different between PG eliquid, VG e-liquid, PG/VG Mix e-liquid? 2. 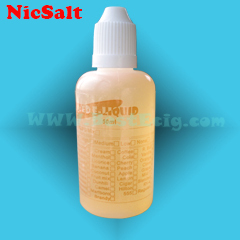 What's Nicotine Salt e-liquid/e-juice: Nicotine salt is the form of nicotine found in tobacco leaves. 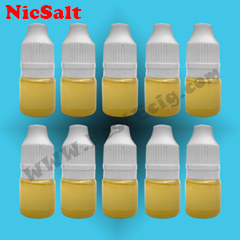 Unlike the nicotine ordinarily used in e-juice, these salts aren’t just nicotine; they’re compounds containing nicotine and another organic components. This could be in combination with one or more of the other chemicals in tobacco leaves, but the result is the same – a more stable molecule is formed. 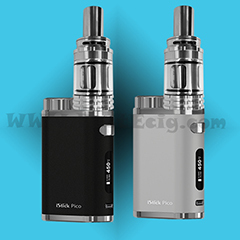 The form of nicotine ordinarily used in e-liquid is called “freebase” nicotine. This is nicotine not bonded to anything else, and is generally considered preferable for vaping and other purposes because it’s a more “volatile” (i.e. 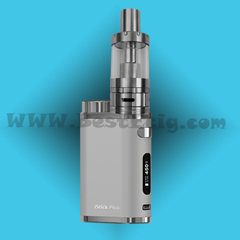 easily vaporized) form of nicotine. For details. 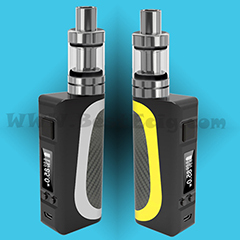 Please click:What is Nicotine Salt E-liquid/E-Juice? --Marl Flavor : Like a really full flavored Marl with its unique and strength flavor. 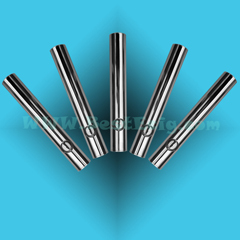 5 different nicotine densities can be choosen. 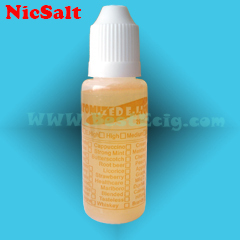 Notice: Do not directly refill 96mg/192mg nicotine salts strength e-liquid with any e-cigarette, you have to dilute the strength of nicotine salt less than 36mg.